Are you looking for that perfect work life balance? Do you want to run your own exciting and rewarding business? 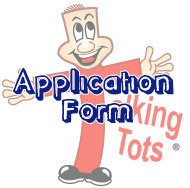 Then a Talking Tots franchise could be the perfect opportunity for you! Talking Tots provides a unique and flexible business opportunity that can fit in around the hectic demands of your own family. You don’t need any particular qualifications or experience to run the Talking Tots classes, as long as you love working with children and their parents. Our team come from a huge variety of backgrounds; we have journalists, teachers, bakers, bankers and even a zoo-keeper! Each have their own special qualities that they bring to their business, as well as being organised, self motivated and ambitious. Some of the best training in the franchise sector, covering EVERY step of starting and running your new pre-school franchise. A variety of income streams - classes/nursery & school sessions/parties & events/holiday sessions. Flexible hours and low start-up costs. Exclusive, generous Talking Tots territories in all areas of the UK. All the props, materials and plans you need to start running classes. National advertising and PR plus ongoing support with local marketing. Social media training and advertising. 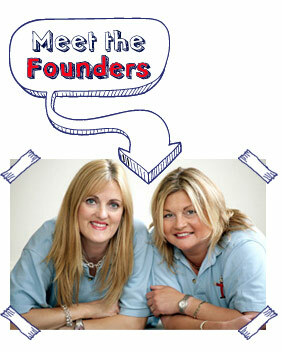 Friendly support through the Talking Tots business secure online franchisee 'staff room'. 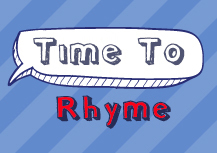 Your own 'mini' website within the Talking Tots website. A comprehensive package of business materials including administration software. Fast, professional support when you need it. We all have different budgets and lifestyles, so we have recently introduced a new three-tiered pricing structure. 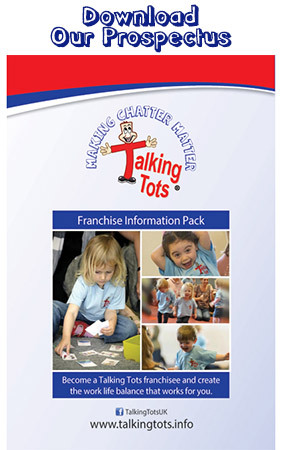 If you want to find out more about becoming a Talking Tots franchisee, please get in touch using the form below. It could be the start of an exciting new adventure!